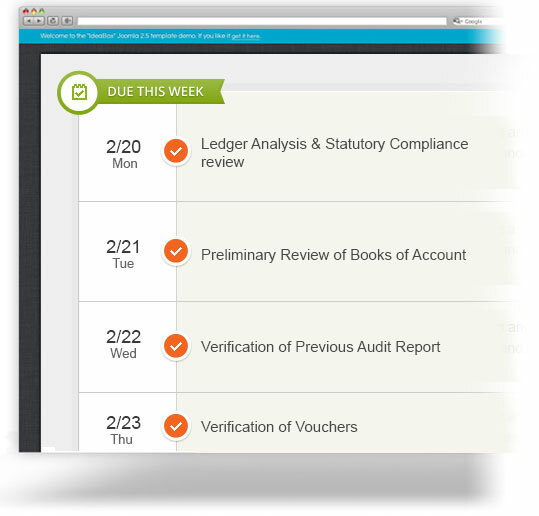 Start managing your documents, invoices, staff and clients effectively. 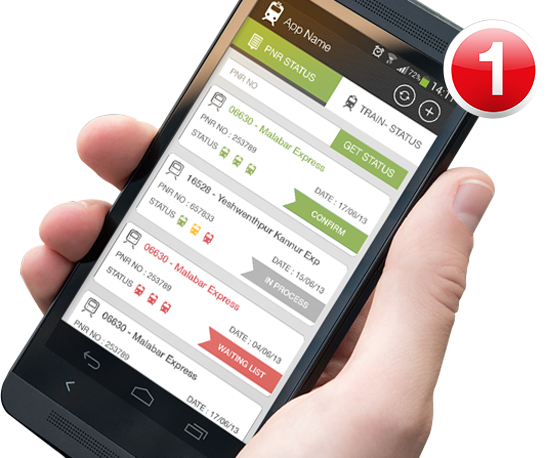 Manage Tasks: Manage your everyday tasks involved in business and allocate roles and responsibilities to staff members. Tasks can be assigned to any number of staff members. 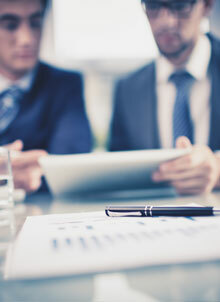 Manage Documents: Change your business rules in order to manage your documents. You can easily add, delete and share documents with multiple clients. Clients and staff members are provided with access to view, add or delete documents. invoices, you send it to multiple clients and staff members in your organization. 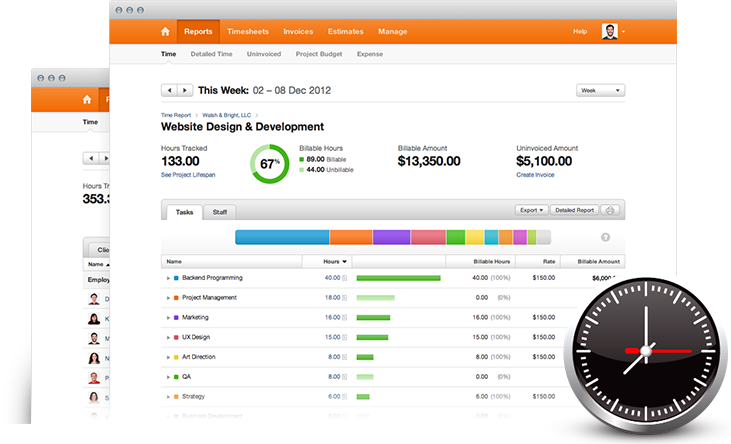 Tracking and keeping your internal as well as external projects is now easier using WorkStak. Your large and complex projects often require some sort of management that is done with this wonderful application just in a couple of minutes. It can be used as one of the best project planning recourses. It offers you great flexibility in coordination of many different people, the completion of many tasks in a precise sequence, and the expenditure of a great deal of time and money. WorkStak is a powerful web-based application to get instant and relevant notifications across all activities performed in your business. For each step, get customized notifications for all the updates in your work progression. Basically, it is built for mission-critical enterprise use, yet easy to use and manage. Keep track of the whole lot activities that happen in your business process, anytime and anywhere with the e-mail notifications. Rediscover your document management process with help of WorkStak. It is a high-performance, spontaneous document management system that offers the power of document management to professionals and mid-sized companies. It allows you to manage your documents with so much freedom to retrieve. It can help any kind of organization anywhere in the world to gain control over their documents, with a particular focus on fast content access and business process automation. 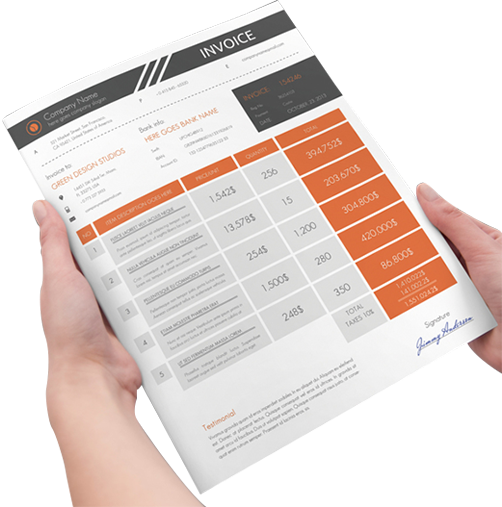 WorkStak Invoice feature automates the time-consuming process of collecting, submitting, approving and paying supplier invoices and check requests. Take your time back as it helps you speed up your invoice process. Streamline your entire accounts payable operations with software that simplifies creating, managing, monitoring, and routing purchase orders and invoices. Boost productivity and generate revenue by automating routing, approval, and payment processes. WorkStak Time Tracking feature empowers the organizations to keep track of the time being spent on various projects and tasks. 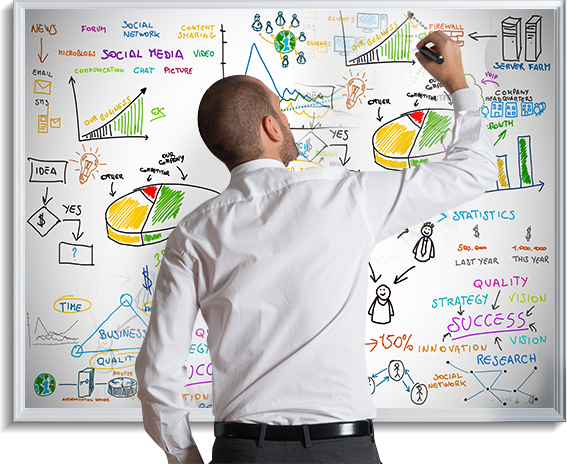 It helps in calculating and defining the total efforts put on a project. This feature allows the business people to compute the actual time spent for the completion of a particular project. By using the time tracking feature of WorkStak, the businesses can experience increased productivity and a higher growth rate. Also, it can prove very helpful to give justifications for the work done to the clients as this great feature allows information sharing. The information provided by Time Tracking can be utilized to generate invoices, also to pay employees based on their work hours and assign tasks to different individuals etc. You can protect your data with continuous backups each day. Your data is hundred percent safe and can be taken back in exact format. It offers a secure way to manage documents, clients, tasks, staff and clients anytime from anywhere with no limits of distance. WorkStak act as a communication tool to make interactions easy and instant. There is a no hassle to deal with multiple clients. 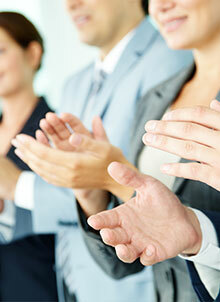 Get your all team members in synchronization. You can assign tasks and track the progress of dedicated responsibilities. Sharing large files with staff and clients is made easy. You can simply add, delete and share multiple files. Get 360 degree views of your clients including activity history, communications, document sharing and everything else related to your customers. 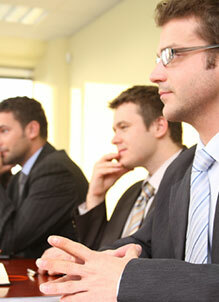 WorkStak is an excellent opportunity for lawyers who are fed up of paper works. It is time to simplify your business where managing tasks, documents, clients and staff are very simple in a few easy steps. 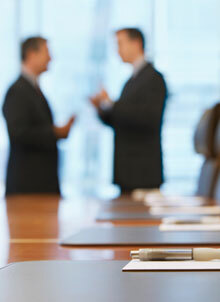 Lawyers can use it to assign tasks to various members and can maintain effective communication with clients. There is a functionality provided to add as many as possible number of clients and team members. We understand it’s really difficult for accountants to updates their accounting figures manually, so we have an easy solution, which will help accountants manage their accounts, invoices and everything else involved in their business. Managing of clients, staff, documentation, notifications, are made easy just in a few steps with WorkStak, which is one powerful solution for all your work-related queries. If you are an individual and running a business dealing with a number of clients, then you must need to manage huge documents, customers and employees. You can use WorkStak and simplify the mode of processing and handling multiple clients along with team members simultaneously with help of single solution “WorkStak”. If you are running an organization and a wide range of processes rely on documents that are managed manually, switch to WorkStak. This a perfect solution to manage and ease up your business processes along with generating invoices, reports, notifications, documentation, clients and staff. There is a no threat of data loss and it has very user-friendly functionality.